What are the BBBEE Verification Requirements for a QSE? 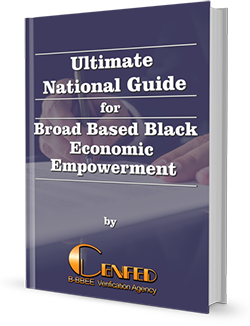 Broad-Based Black Economic Empowerment, BBBEE or BEE for short, can be a confusing subject to navigate as a business owner. While compliance with BEE legislation is not compulsory, it is highly recommended because of the benefits it can confer on businesses. Particularly for Qualifying Small Enterprises (QSEs), compliance with BEE can give them a competitive edge; allowing them to work with government and public entities, and participate in the chain of preferential procurement. As a result, many QSEs seek certification.